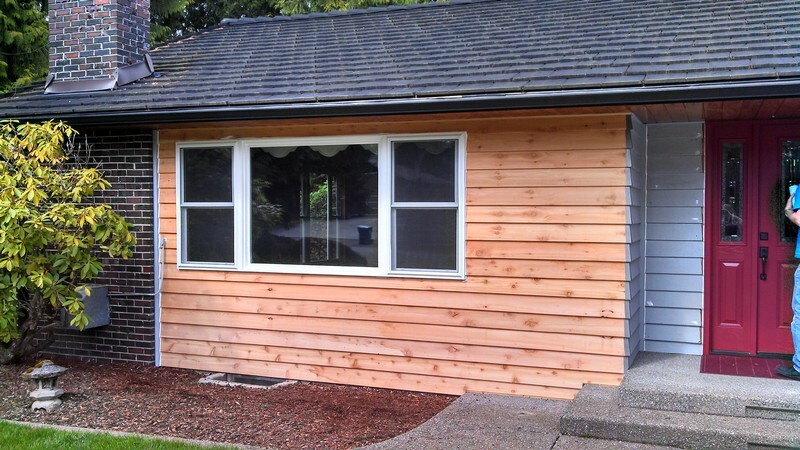 Looking for the best vinyl windows for your Frederickson, WA home or office? You have come to the right place! Since 2004, Access Windows & Glass, LLC has been installing new and vinyl replacement windows. If you are a discerning property owner who wants nothing less than the best vinyl windows that Frederickson has to offer, we are just the window company you should get in touch with. If your existing windows have worn-out or are otherwise damaged, how about getting our vinyl replacement windows to improve your Frederickson property and save good money too? Why Choose Us to Install the Best Vinyl Windows in Frederickson? Getting the right vinyl replacement windows for your home or business is not an easy task. 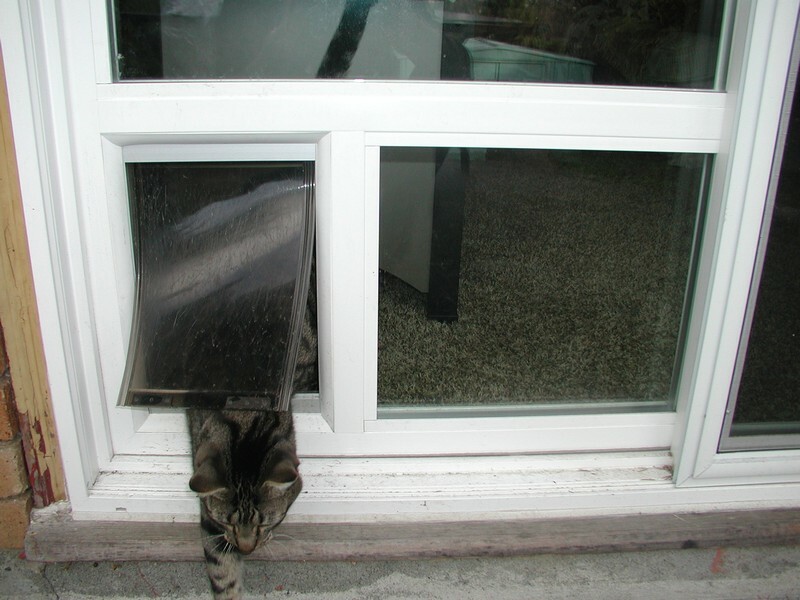 If you thought that picking some of the best vinyl windows available in Frederickson was enough, think again! In fact, investment in even the finest products offered by renowned vinyl window manufacturers can go to waste if the window installation is not done right. Our company offers the best vinyl windows for the money for Frederickson residents. Come to Access Windows & Glass, LLC for the best vinyl windows for Frederickson homes and commercial establishments. 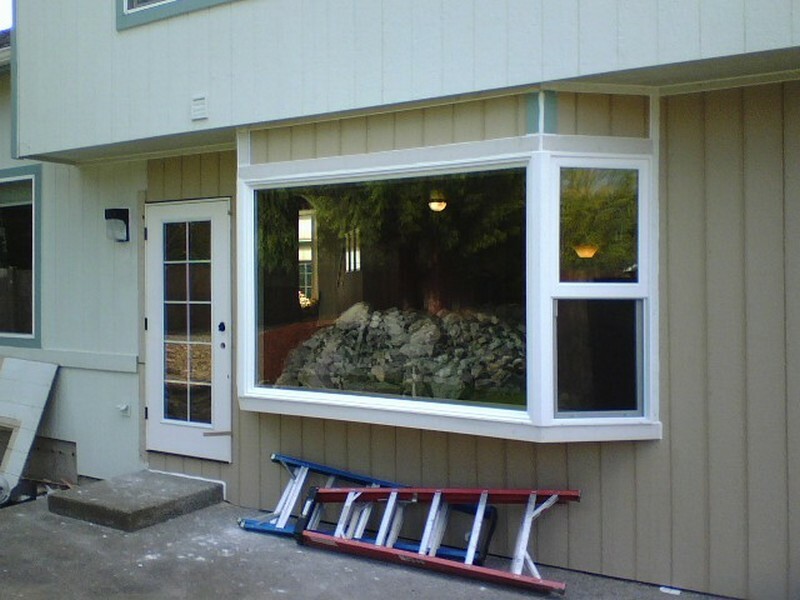 Dial 253-534-8200 to discuss your window requirements with us.